Surface to Air pillar member Jeremie Rozan directs Kid Cudi’s latest long play video for “Mr Rager”. Sure they call it a mini-film, but it’s essentially one long fight sequence. Are those all S2A leather jackets their wearing in the gang beatdown scene by the way…? 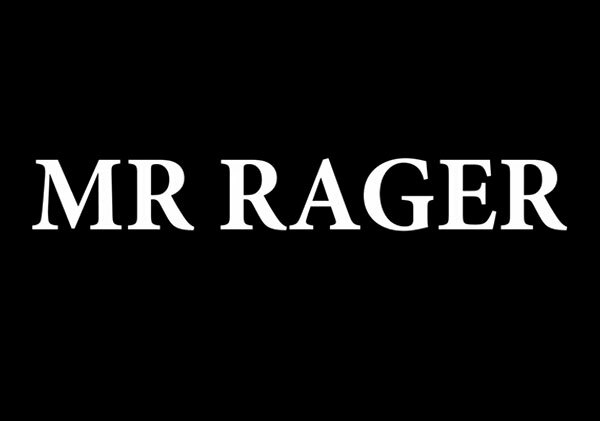 Kid Cudi x S2A – “Mr Rager” from Surface to Air on Vimeo.